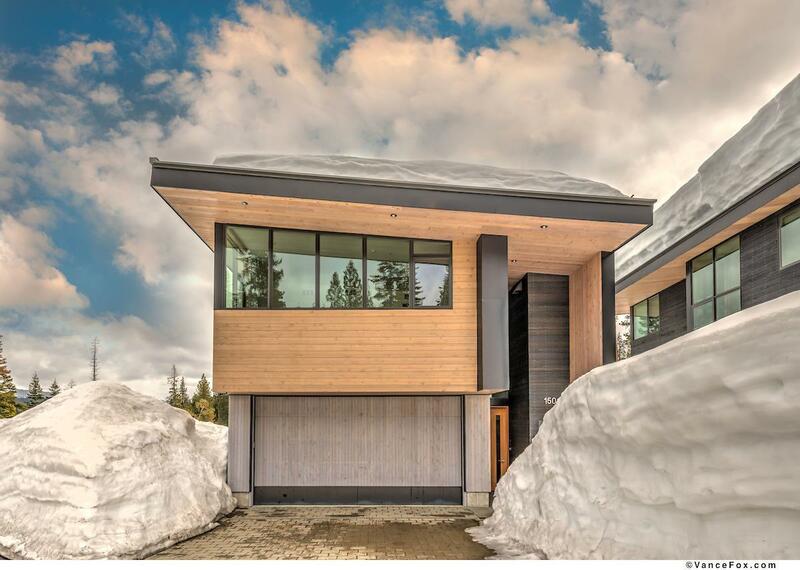 Located on the ski run, you can ski directly to and from your back deck. This is the biggest and best of the stylish and efficiently designed Stellar Townhomes. It&apos;s the only detached single family home in the collection with many extra windows and no downhill neighbor. The entire residence is flooded with natural light and amazing views. It evokes a feeling that needs to be experienced to be appreciated. Access to Mountainside amenities: Tree House, Yoga Studio, Play Acre, Rendezvous Cabins & Shuttle.